With the Range Rover Evoque barely making a few appearances in public we just got an extra “buzz” from the British over at Land Rover. The Paris Motor Show saw the Evoque there and it can’t be said in any way that it’s not a great looking vehicle but the loss of practicality of three doors doesn’t appeal to everybody so Range Rover addressed that issue, the Evoque now has five doors. So far, all we have is a photo of the car but it’s pretty safe to assume that the innards of the cars will not be very different as far as the underpinnings are concerned so expect to see the same four pots that can be found under the hood of the 3 door model, including a 2.2 liter turbocharged diesel burner with 150 horsepower or perhaps 190 horsepower. If oil burning isn’t your thing you may want to take a look at the performance spec of the 2.0 liter turbocharged gasoline with an output 240 horsepower. 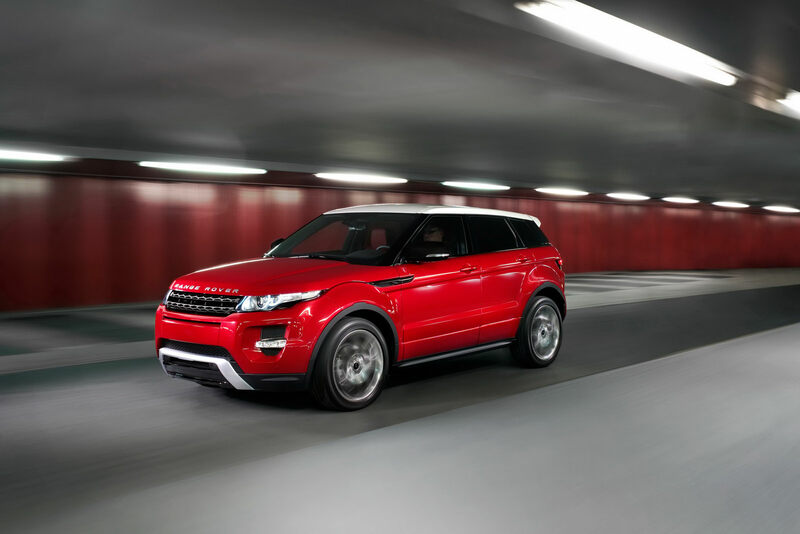 If you’re concerned about how the power will be handled you shouldn’t worried as you’ll be using a six-speed auto transmission, and you can still have the privilege of owning the first Range Rover model to be offered with an front-wheel-drive setup only.